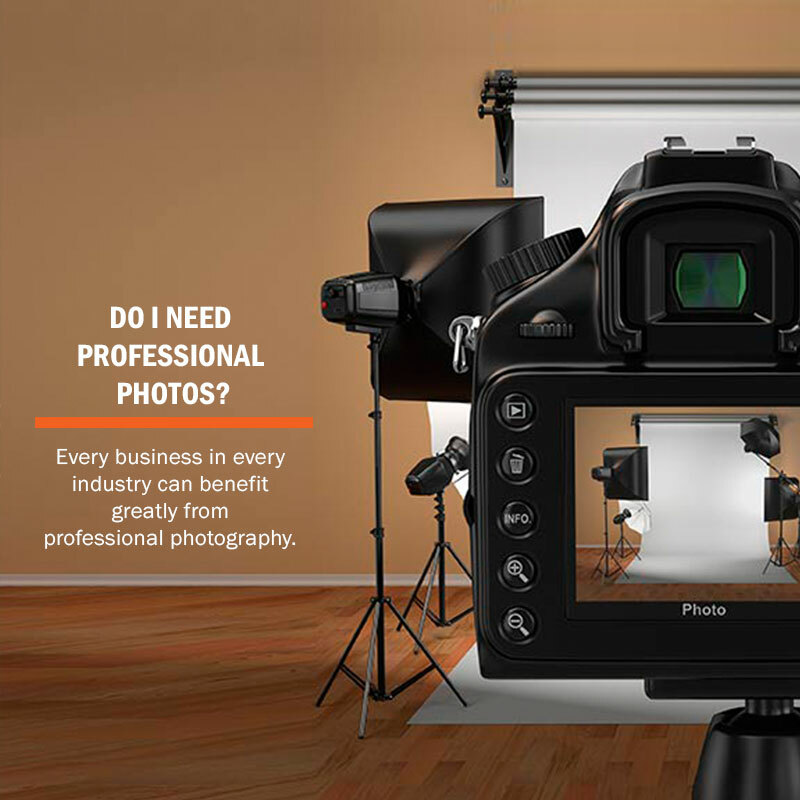 Every business in every industry can benefit greatly from professional photography. No matter who your customers are or what you are selling, high quality photography is an important asset that will contribute to your overall success. When it comes to business expenses that are absolutely worth it, professional photography should be at the top of the list. Photos enable you to show your clients and customers what you have to offer rather than tell them. In this day and age, consumers like to see things for themselves before making a decision about a purchase. The internet has made this increasingly possible, which means photos and videos of your products and offerings are more valuable than ever before. When it comes to marketing your business online, you have probably heard the phrase “content is king.” This has been the case for a while now, and it definitely still holds true. But what many don’t realise is that photos are content – and they are a powerful, versatile form of content at that. Invest in Professional Photography For Your Business. Contact us for more information.